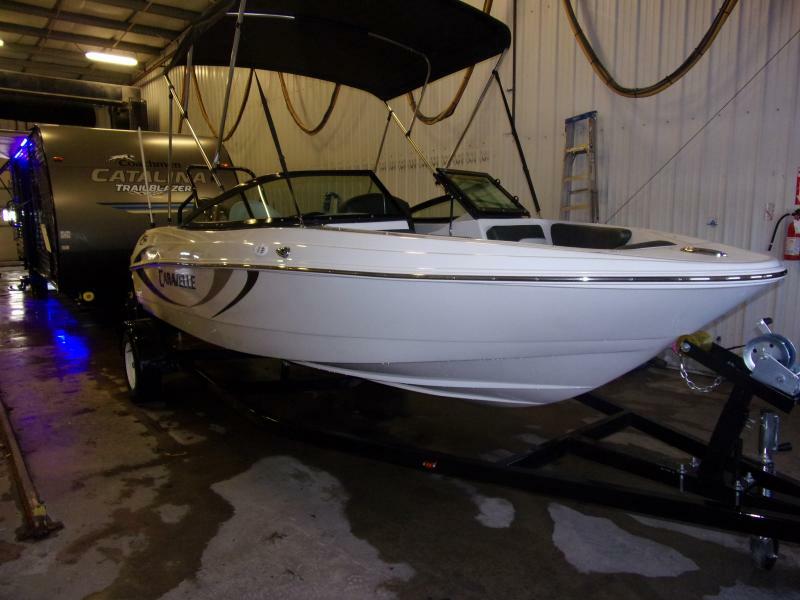 HANDYMAN BLOW OUT SPECIAL!!!! 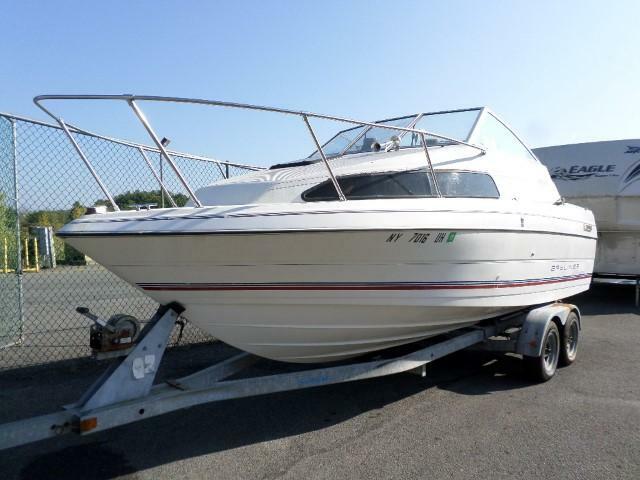 BOAT IS BEING SOLD AS IS. 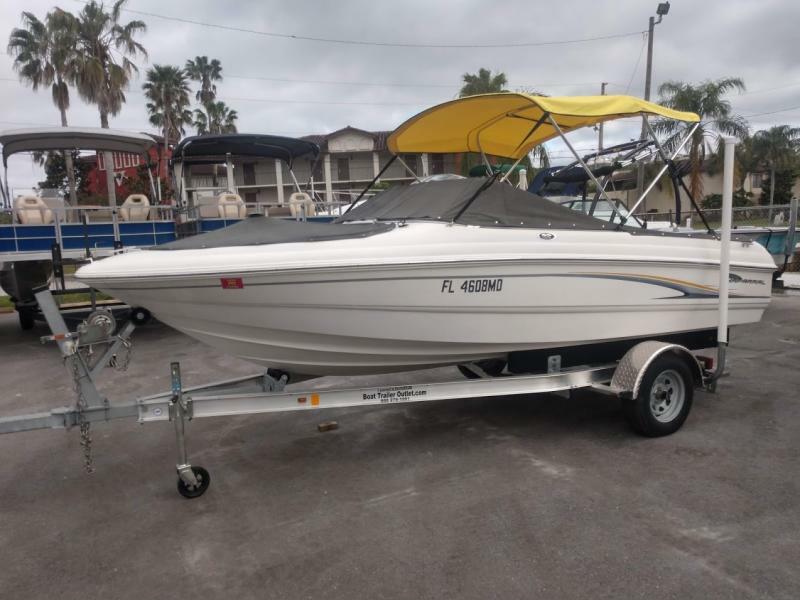 Looking to get on the water but not spend an arm and a leg. 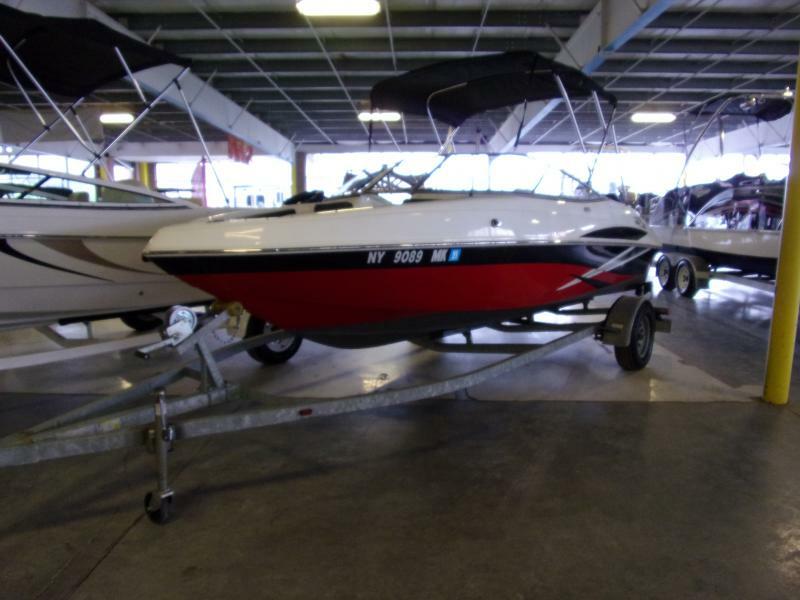 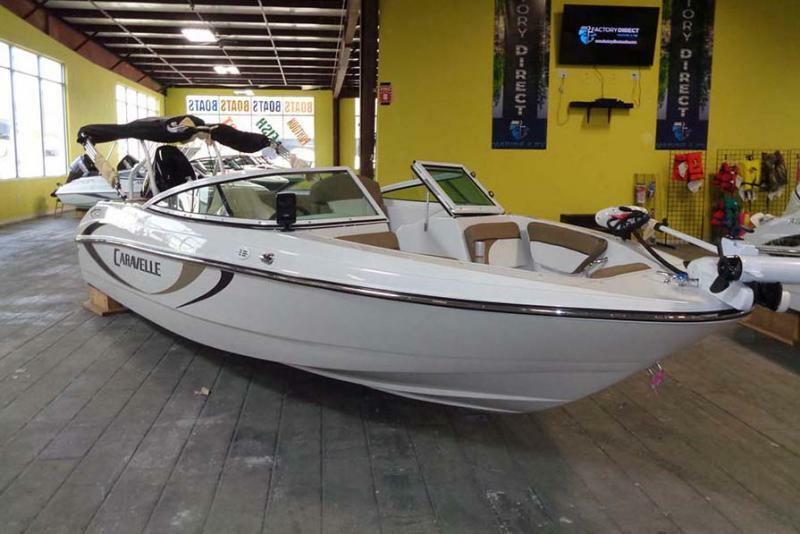 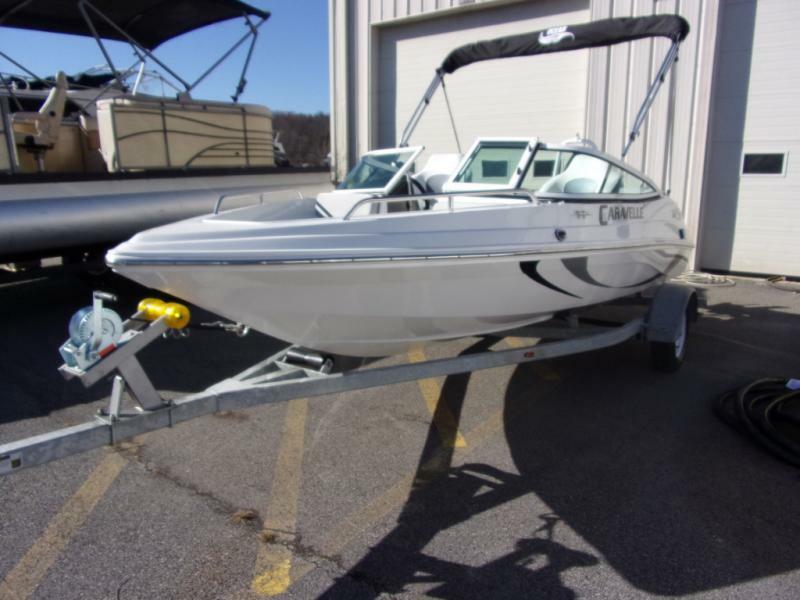 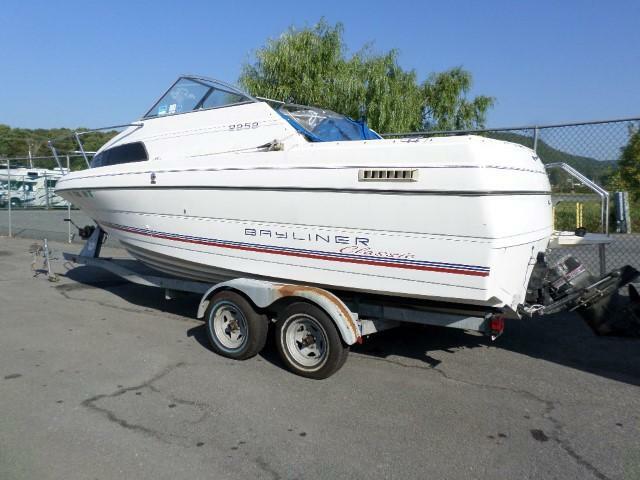 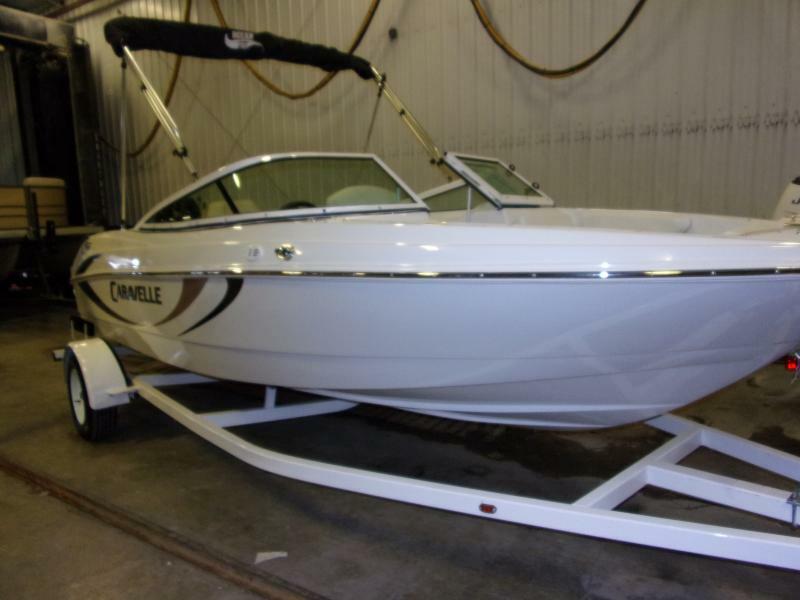 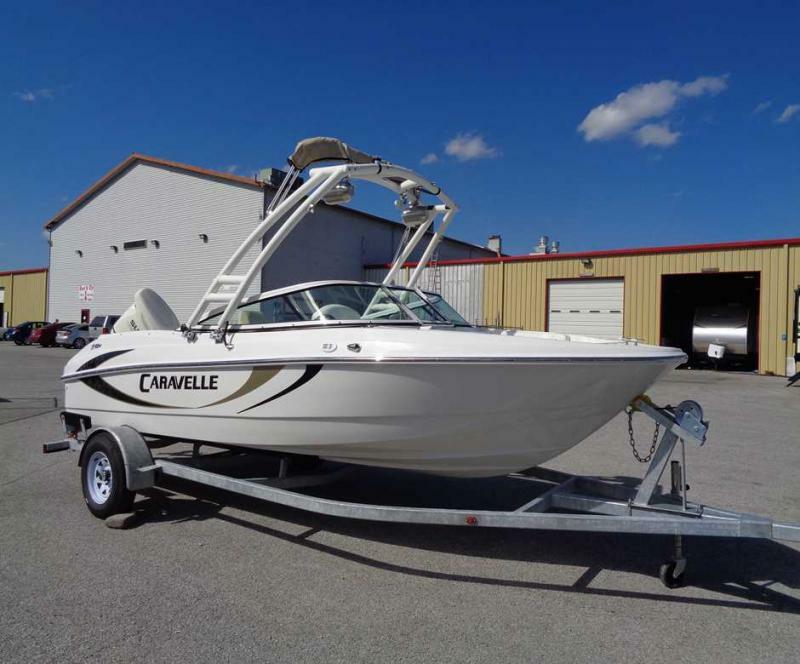 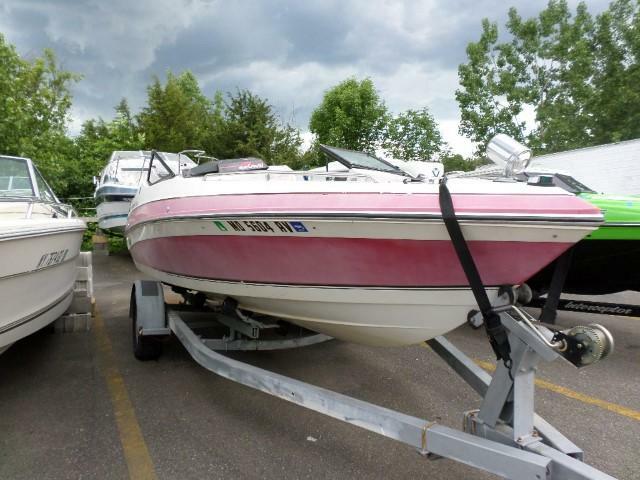 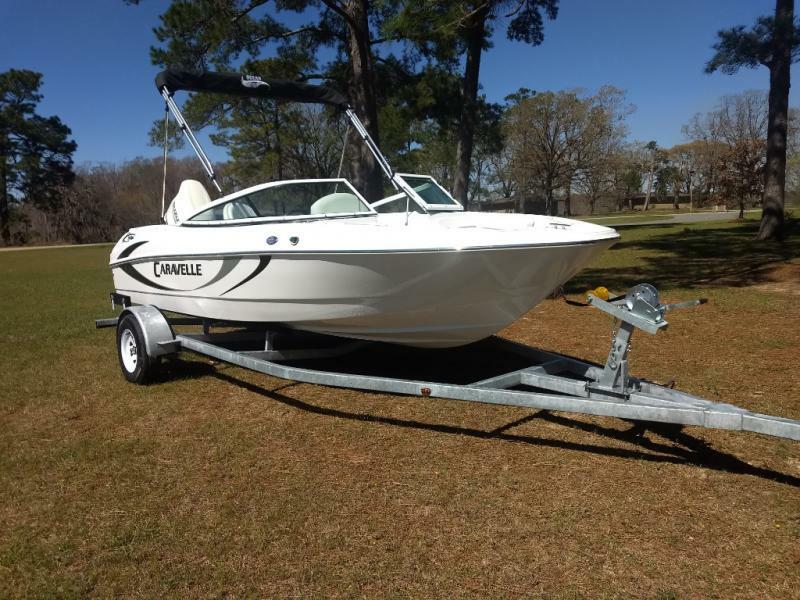 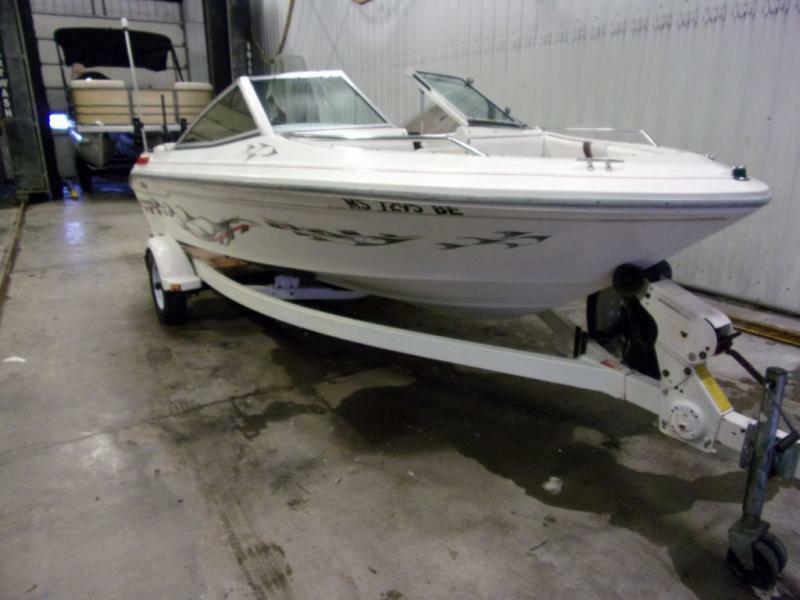 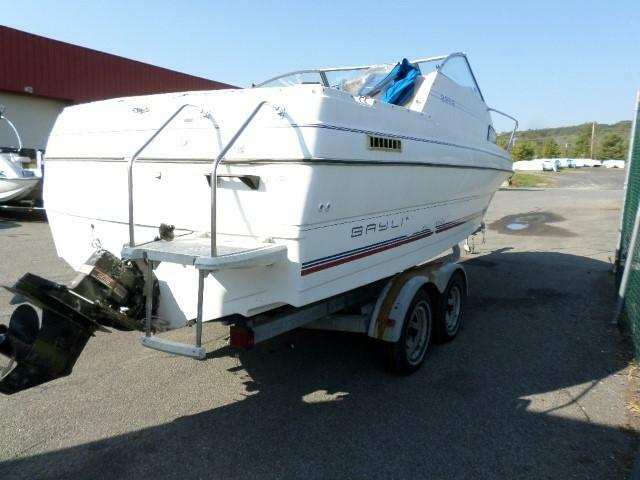 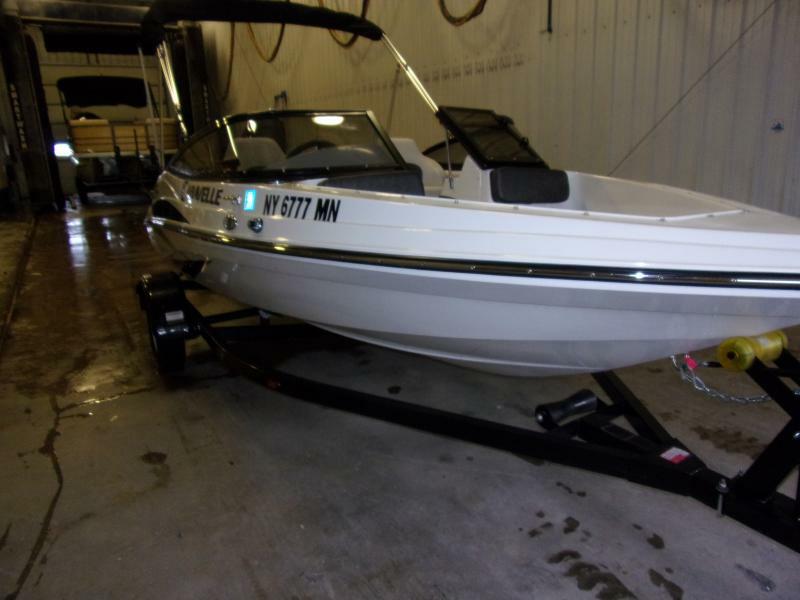 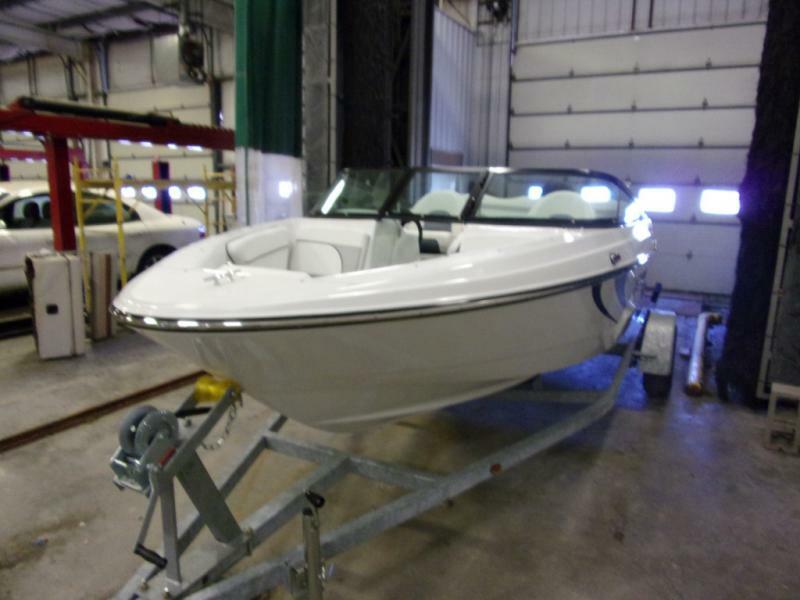 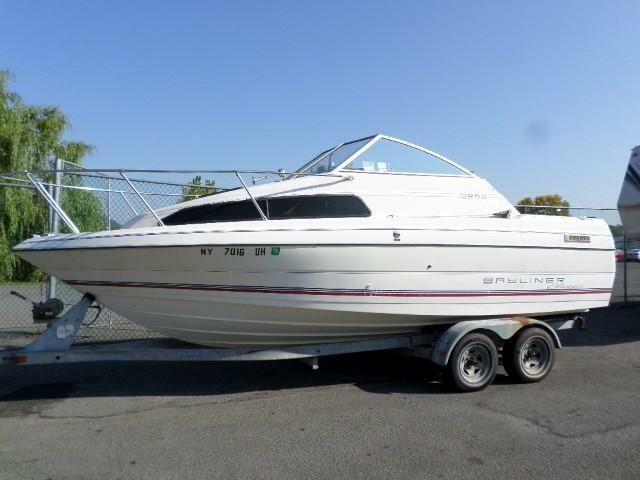 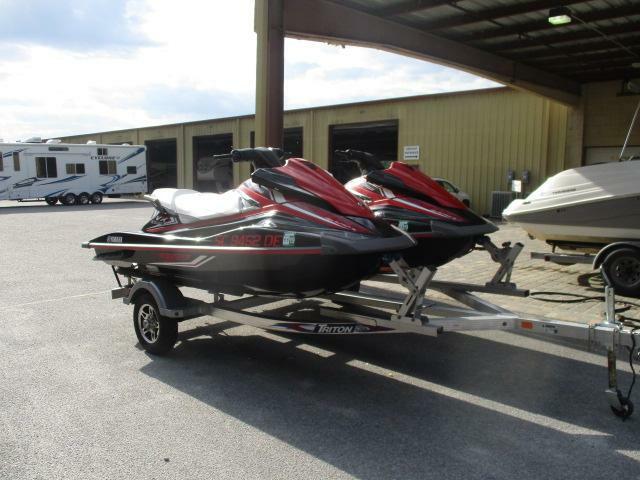 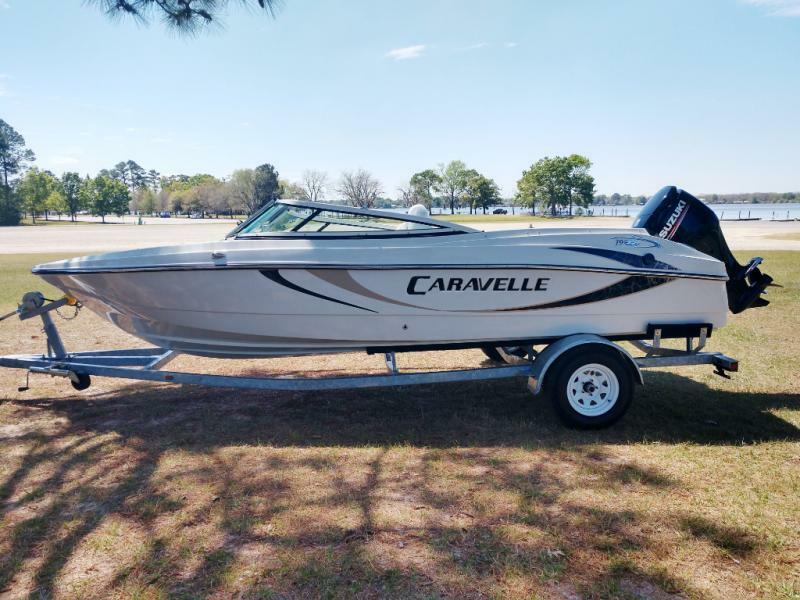 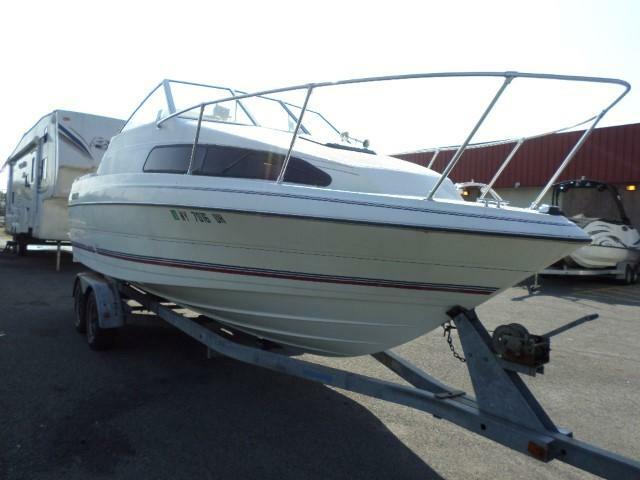 Then the 93 Bayliner 22.5 Cuddy is perfect for you. 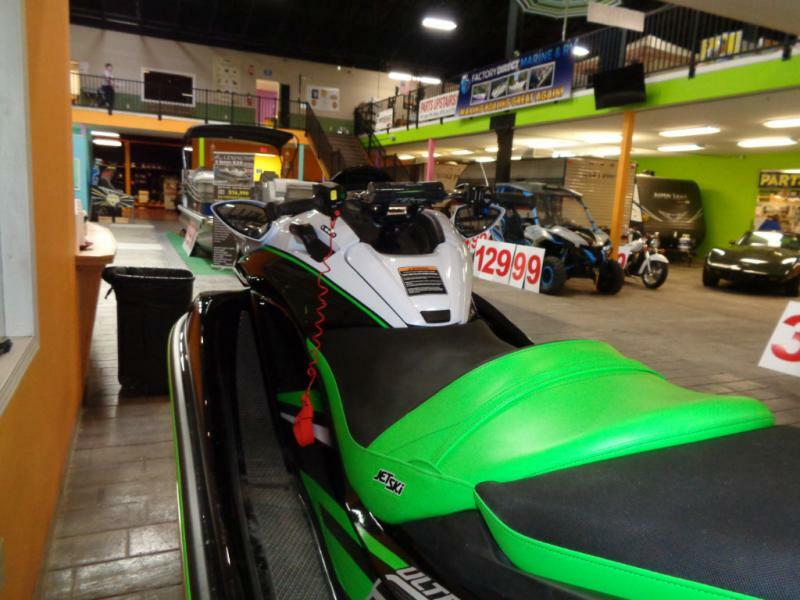 Come in today and see it for your self.